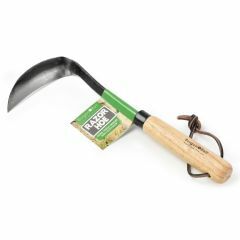 This Burgon and Ball FSC RHS ladies Groundbreaker Spade is a super tough spade with smaller dimensions and a pointed sharpened head for significantly easier digging. 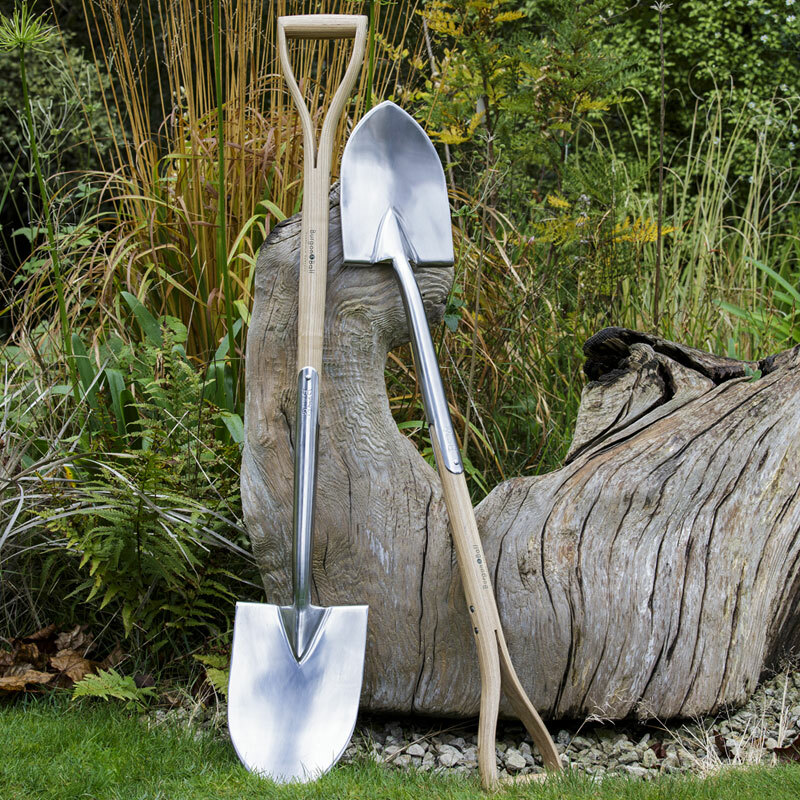 The Burgon and Ball Groundbreaker Spade handle is crafted from FSC certified ash, which gives you peace of mind that the wood has been sourced from managed forests. Rust-resistant stainless steel is used to give durability, as well as providing a surface that gives a cleaner movement through the soil. Extra-long strapped socket for strength and flexibility at this key joint. Certified FSC Ash handle with Y grip. 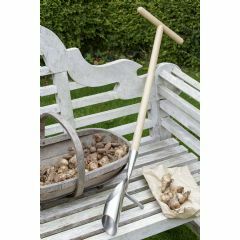 This Burgon and Ball RHS ladies Groundbreaker Spade is part of a collection of tools that have been awarded endorsement by the RHS - one of the world’s leading horticultural organisations and the UK's leading gardening charity. 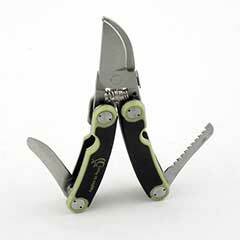 All tools in the range come with a Lifetime Guarantee. Special attention has been paid to ergonomic design and high performance materials - ensuring this tool will be a pleasure to use and last for many years. 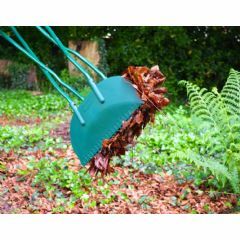 We were very pleased with the quality, value for money and delivery time when we purchased a ladies spade from Greenfingers. 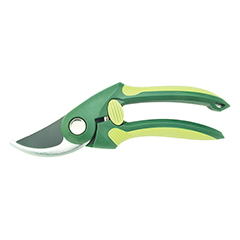 Having searched the internet for the best price I found Greenfingers to be the cheapest for this tool. Great website and very quick delivery. Many thanks. 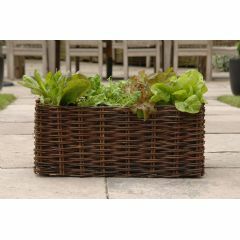 quality product, light to handle but strong enough to do the job. Being shorter the size is just right for vertically challenged people. Highly recommended. Best ever Spade for Ladies. 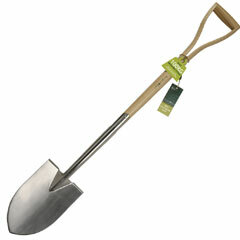 I am delighted with this spade. 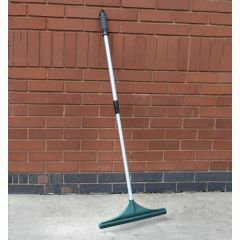 I had been struggling with another spade and had to use the corner of the other one to get anywhere very slowly. This one makes so much sense and I got the digging done so much quicker and easier on my back and knees. Highly recommended. 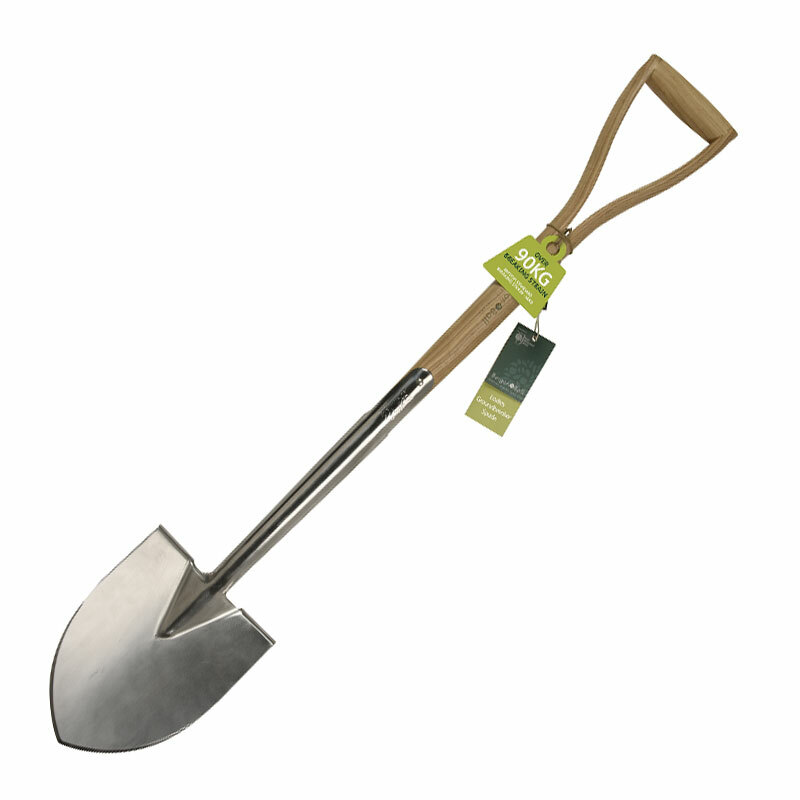 This spade is a good size & makes planting so easy or even digging over as we have very stoney ground. 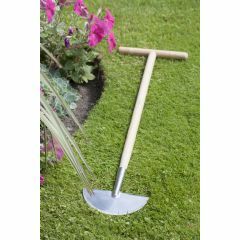 Spade arrived quickly and was of great quality as well as being a good price. Great service . Burgon and ball, so excellent product, well made, lovely material. Exactly what I was expecting. Arrived for click and collect early, very pleased with my purchase. 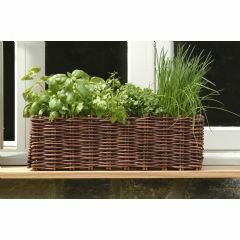 The garden ground is very heavy clay and an ordinary spade was no help at all when trying to make two new beds, hence this purchase and it was needed quickly to take advantage of a good weather window so I paid extra for rapid delivery. 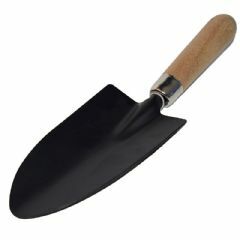 The order was placed online on Friday afternoon and the spade was delivered ( in excellent packaging) early on Saturday afternoon. 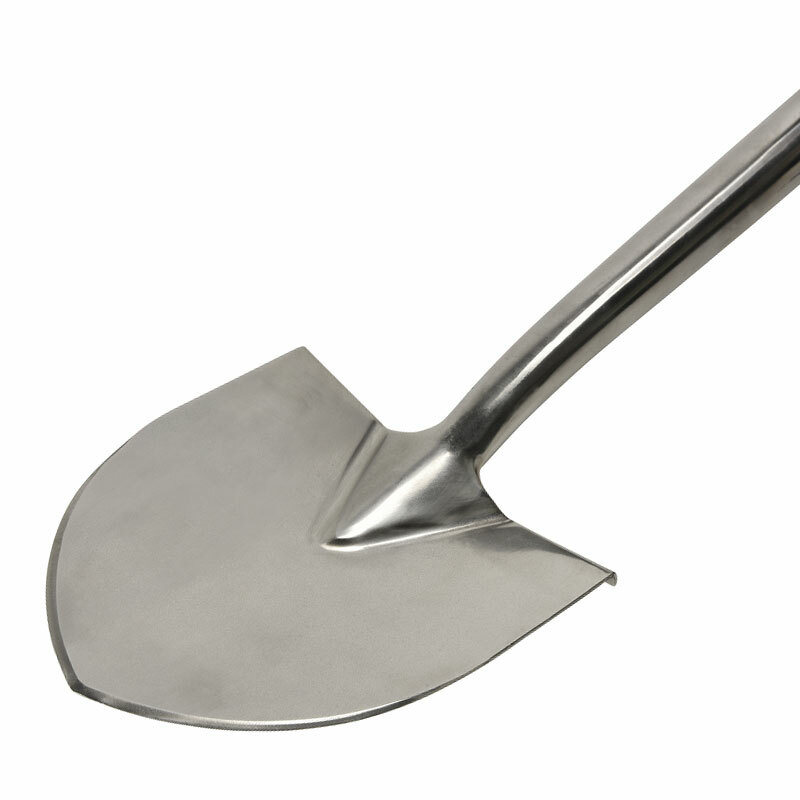 Delighted with that level of service and delighted with the performance of the spade itself.